Simply put we are an innovative UK online printing company based in London that supply printed products such as business cards, leaflets, flyers, letterheads, compliment slips, bookmarks and many other products. Our printing facilities have been operating for over 25 years, and we do full-colour printing using state of the art printing presses. 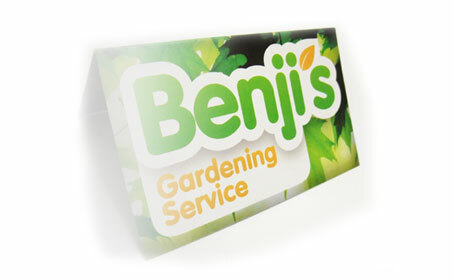 We offer quality printing, excellent customer service, fast delivery and FREE assistance. So why choose us? Click here to read more.